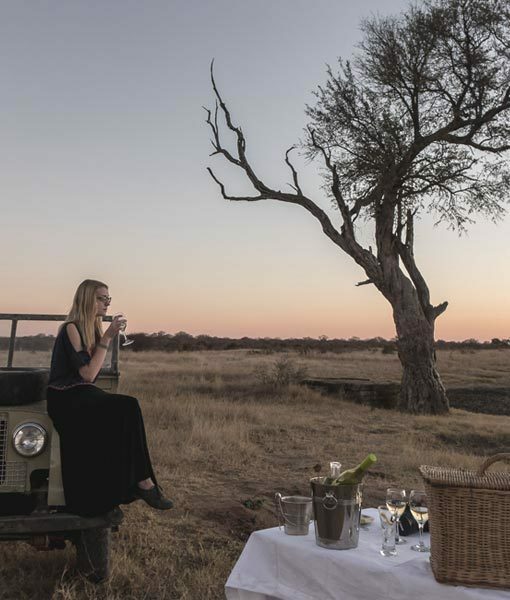 At one of Africa’s most progressive safari destinations, all-female guides are a success with guests from around the world. 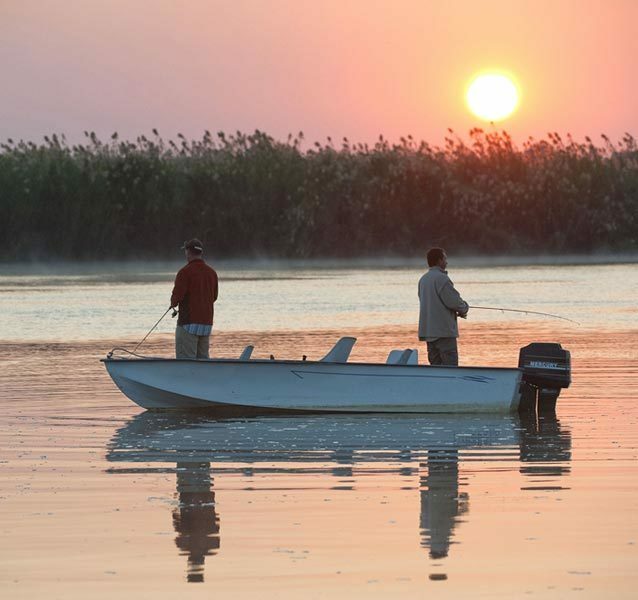 In 2005, Chobe Game Lodge had only two professional female guides out of the 12 man team and it was then that management decided it was a great opportunity to create an all female guiding team to do something about the lack of women in the largely male dominated guiding fraternity of Botswana. 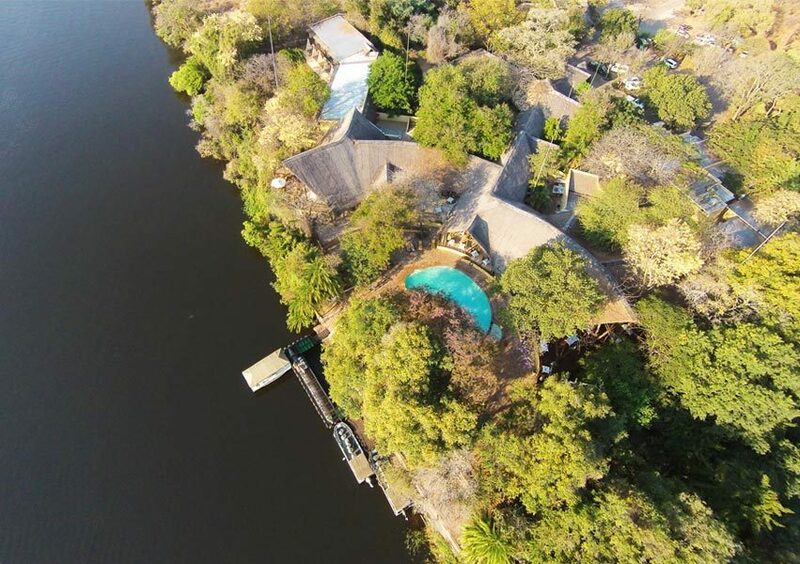 The beautiful Chobe Game Lodge is one of the flagship properties in Botswana and was built in the early 1970s, when tourism in the country was just in its infancy. 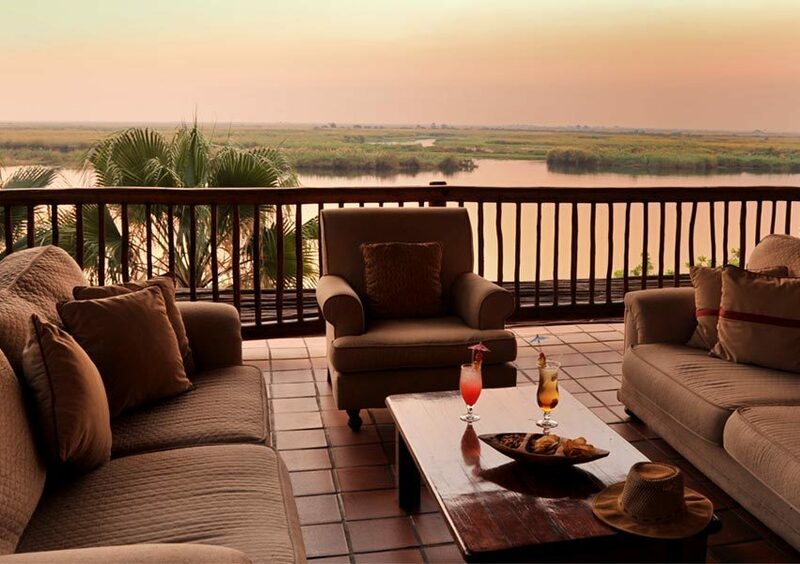 It is fair to say that there should be more women in senior positions in the Botswana Tourism industry and Chobe Game Lodge wanted to set an example for the industry and achieve what everyone, including most of the staff at the lodge, thought impossible. A full team of 16 female guides! The challenge was finding and recruiting guides. 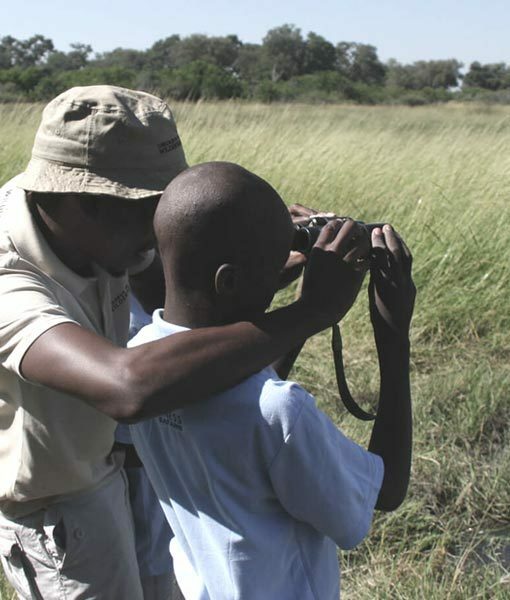 In 2005 there were less than 10 female guides in Botswana which made it difficult to find guides who would maintain the high guiding standards expected at Chobe Game Lodge. 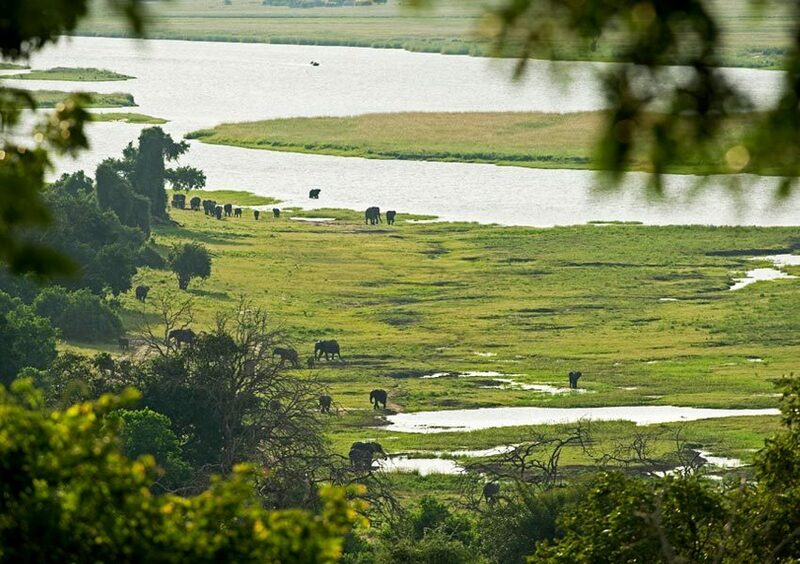 The Chobe Game lodge Management team then sat down and worked out a strategy which was two-fold. 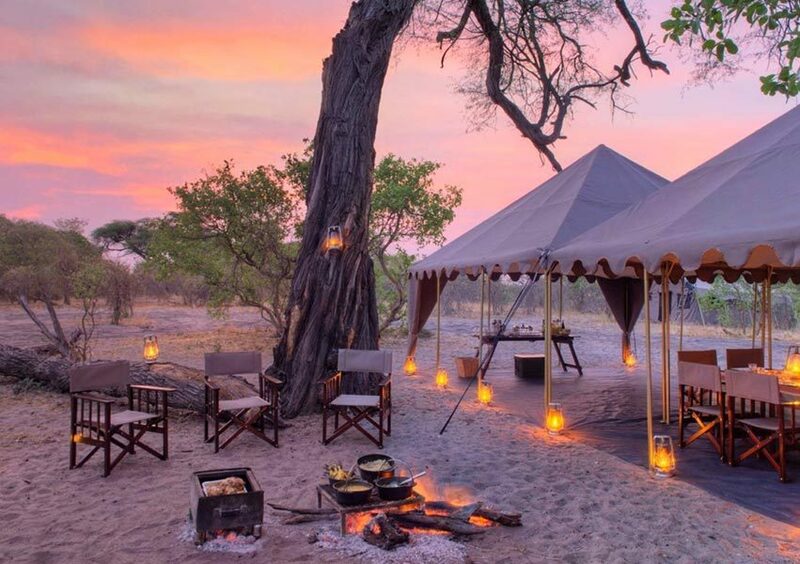 Recruit some of the top female guides in the country and work with the Botswana Wildlife Training Institute asking them to refer all female trainee guides to Chobe Game Lodge for field training. The result was unequivocally successful. 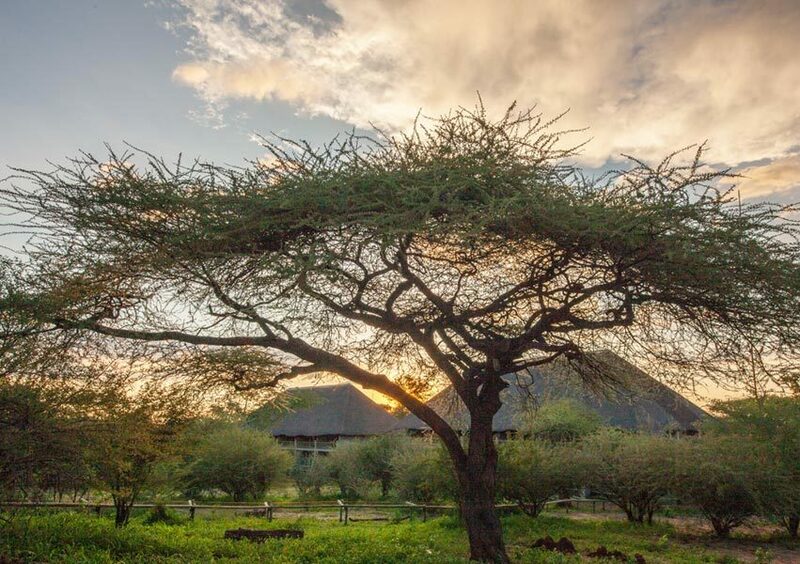 Not only did Chobe Game Lodge manage to recruit young energetic female guides from the region, but freshly trained guides were receiving all their practical training at the Lodge, allowing them to soak up all the much needed local knowledge. 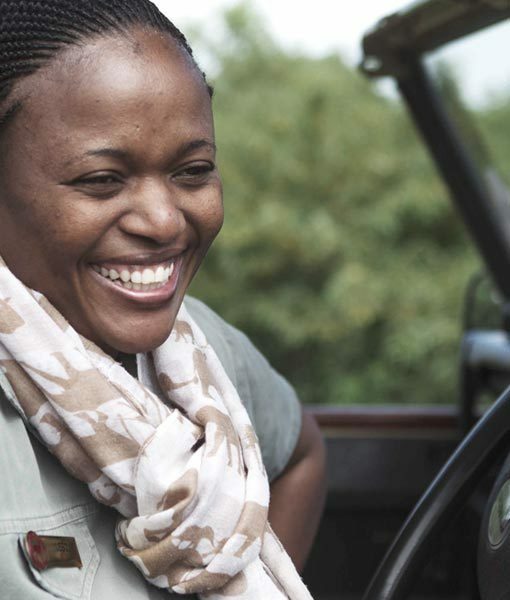 Under the guidance of the in-house Environmentalist, this acquired field knowledge combined with the theory they received in the classrooms of the Botswana Wildlife Training Institute, is the foundation to a successful guiding career for the female guides. 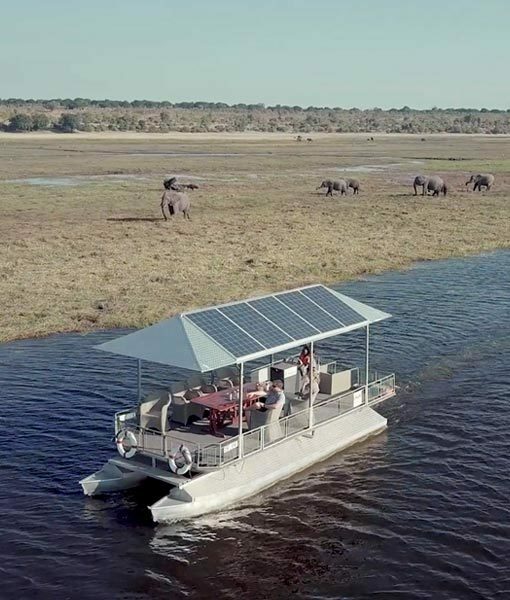 Today the 16 strong lady guide team, aptly named the ‘Chobe Angels’ run the show under the wise watchful eye of the in house Environmentalist, with constant training being the priority. 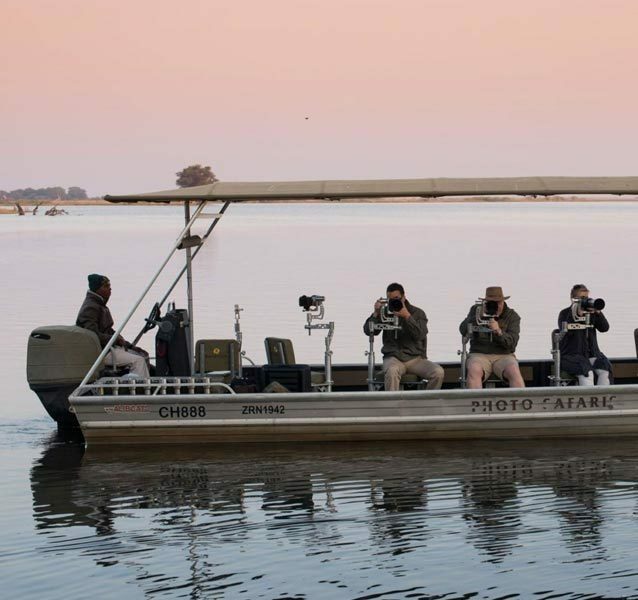 70% of the guides were trained at Chobe Game Lodge and twice a year they conduct an intensive refresher course in conjunction with leaders in the field of guide training. Thereby introducing new theory and keeping passion at the forefront. 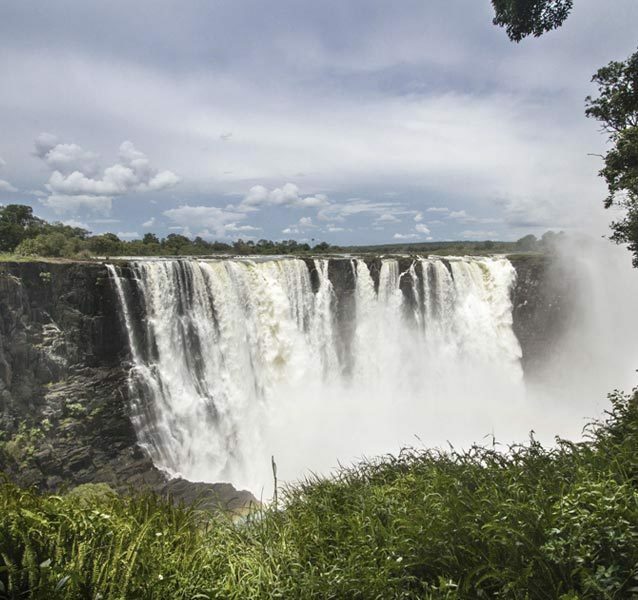 The female guiding team have proven their metal by taking part in the Chobe Explorations inter camp Luxury Mobile Safaris in 2011, starting at Chobe Game Lodge and heading through the country and into the Okavango Delta staying at each of the Desert & Delta Safaris lodges. A wonderful experience, superbly driven and guided by the ladies! 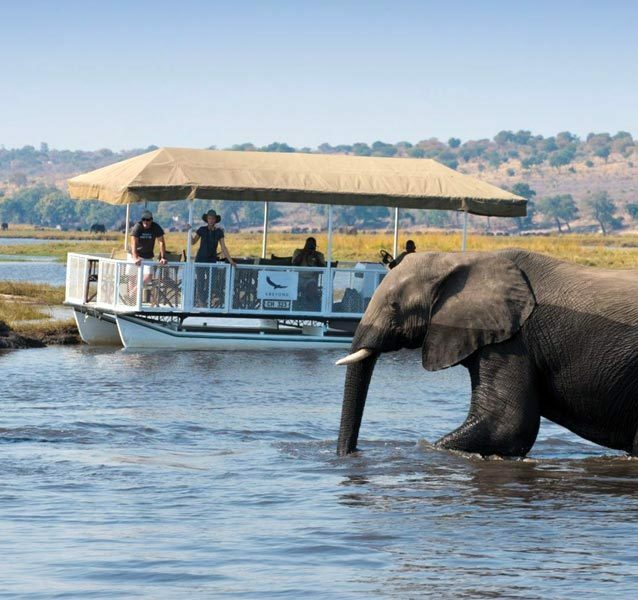 In 2013 the Chobe Game lodge ladies guided the Chobe Exploration mobile safaris exclusively. 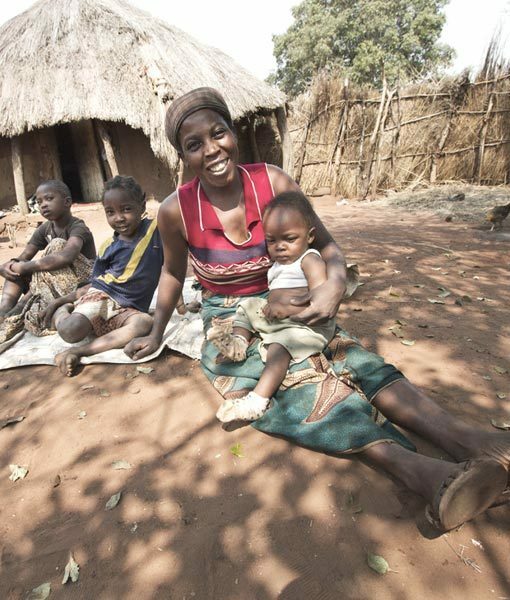 This has set a precedent for the industry out there to break the mould and provide equal opportunity. 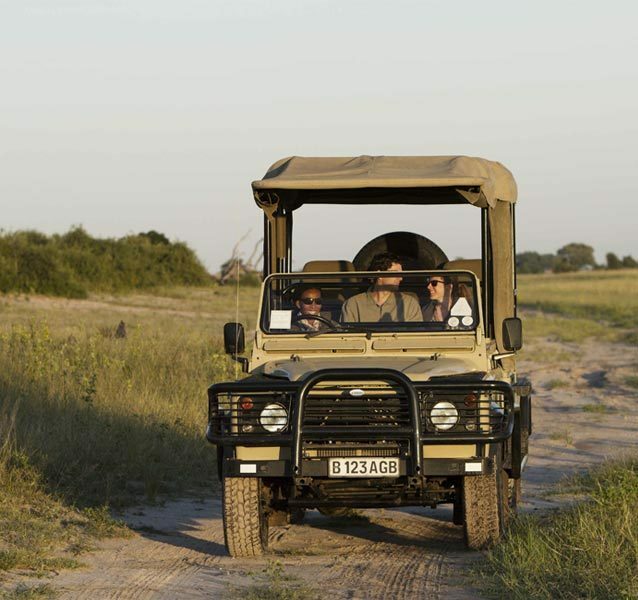 Through Chobe Game Lodge’s concerted effort and the on-going support of the Botswana Tourism Organisation and the Botswana Wildlife Training Institute, there has been a significant increase of female guides within the country. There are now at least three times the amount of ladies in guiding positions than in 2005 and that number increases year on year. 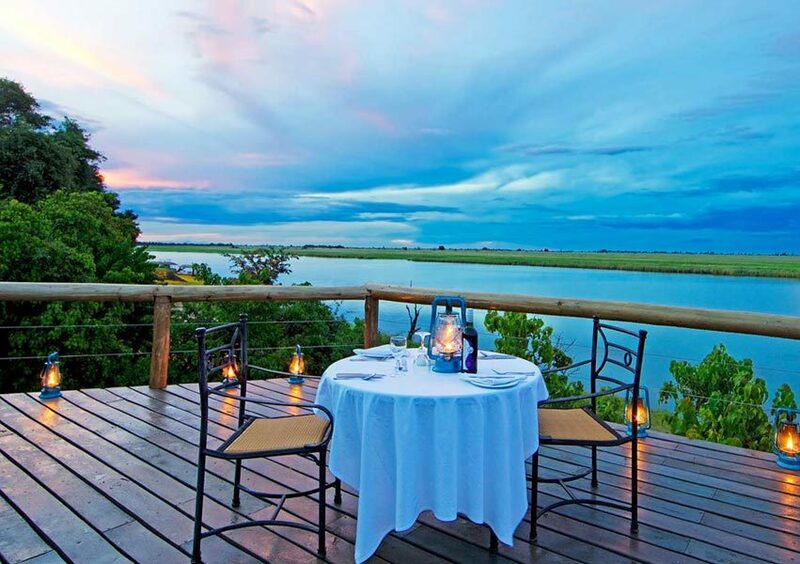 Equal opportunity for women is just one of the many initiatives Chobe Game Lodge has implemented as part of their Responsible Tourism strategy. 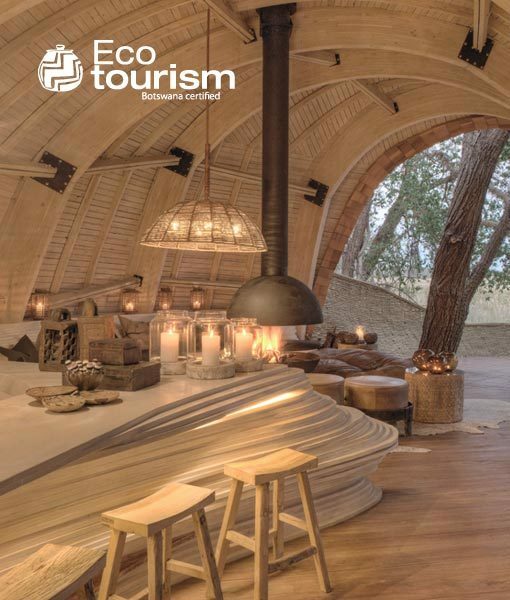 Already fully Ecotourism certified by Botswana Tourism Organisation.